Welcome to your new home at Riverbank in Stockton, CA! Nestled in the heart of Stockton, Riverbank offers all the rewards and comforts of high-class living. Whether it be a relaxing night of beautiful Stockton views or a night out on the town, Riverbank gives you the neighborhood you're looking for at the price you want. We offer pet-friendly, 1 & 2 bedroom floor plans just minutes from Stockton's finest shopping and dining, you get the benefits of city living, combined with comforting amenities. Check out our photo gallery for a digital tour of Riverbank Apartments and see for yourself why you should call our community your home! Contact Riverbank Apartments or Schedule a Tour today! 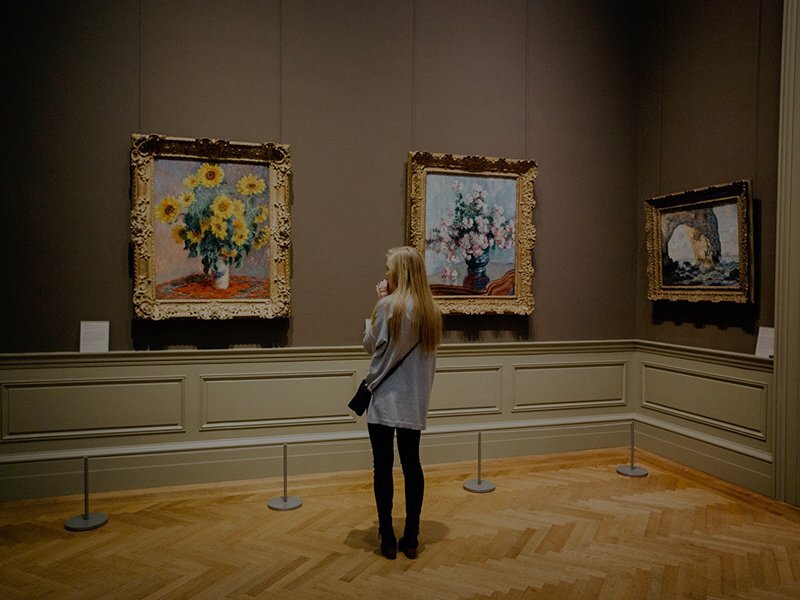 The Haggin Museum features exhibits on local and regional history, hosts traveling history and art exhibits, and invites the public to special events including late night Thursday events every 1st and 3rd Thursday with wine and food and hands-on activities for children ages 5-12 every 2nd Saturday of the month. The Bob Hope (Fox California) Theatre in Downtown Stockton, built in 1930, was one of only two "movie palaces" in the Central Valley. 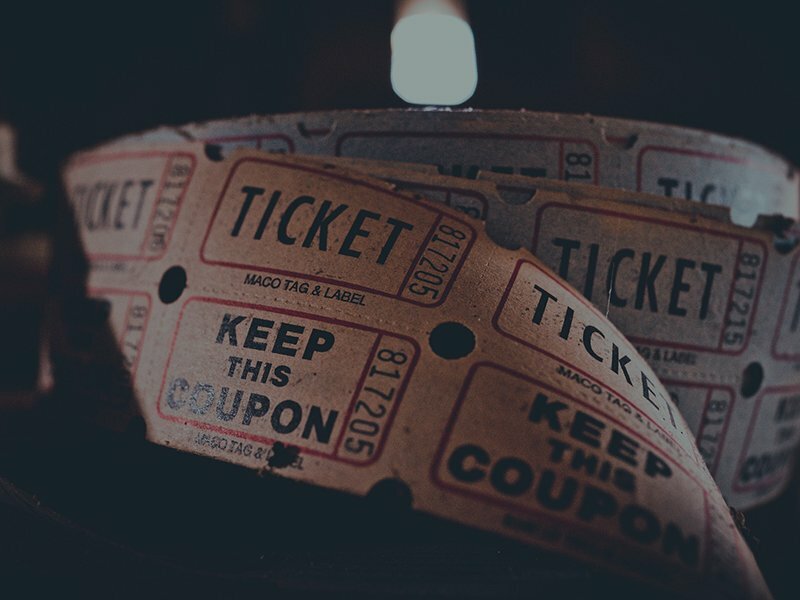 Today its 2,042 seats are host to year-round live theatre, musicals, concerts, family events, classic cinema and comedy. 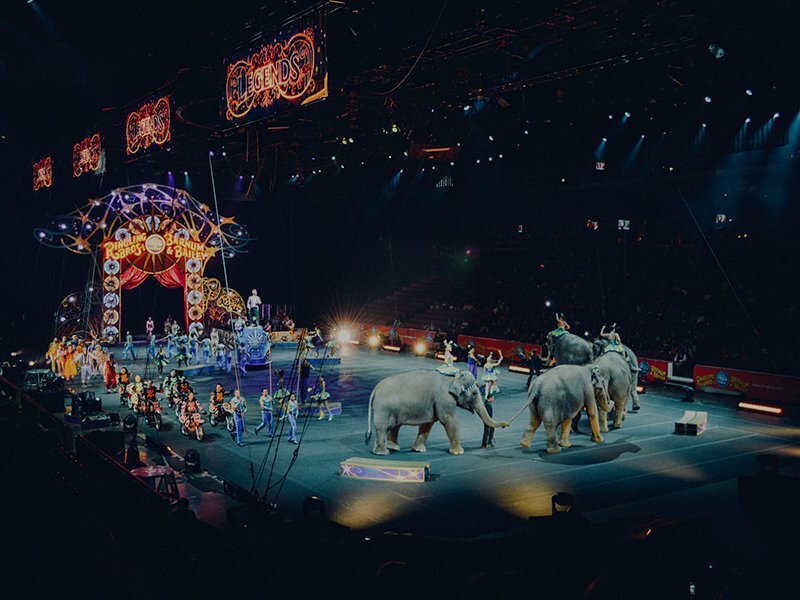 Home to numerous worldclass concerts and family events each year including past visits by the Ringling Bros. Circus, Disney on Ice, Vincente Fernandez, Gwen Stefani, Ozzy Osbourne, and Carrie Underwood, the Stockton Arena is also proud to be the home of the Stockton Kings, the G-League Team of the Sacramento Kings, and also to the Stockton Heat, the AHL Professional Ice Hockey team affiliate of the Calgary Flames. Life is better when you have pets! Conveniently located near beautiful parks and trails the Riverbank is the perfect place for you and your pets to have a healthy and active lifestyle. For many of us, our pets are family. 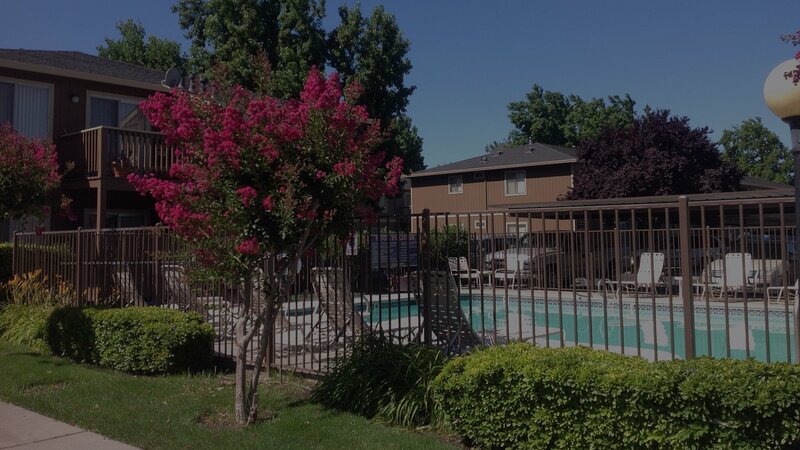 The Riverbank apartments in Stockton, CA is a pet-freindly apartment complex and invites you and your family to enjoy living in this peaceful community where everyone’s needs are met, including your pets. Every apartment at Riverbank offers the space and comforting qualities you need to make your apartment the home you’ve always desired. Our modern 1-2 Bedroom apartments give you the ability to choose from a variety of floor plans that will surely meet your highest expectations. The amenities offered at Riverbank provide residents with all the necessities of easy living and floor plans for every lifestyle. From the very first day...you're at home. RIVERBANK CONDOMINIUMS IS LOCATED IN A CONVENIENT LOCATION...close to shopping. Riverbank is a quiet, secluded, gated community. We offer same day maintenance service. Our motto is "RENT FOR THE VALUE, STAY FOR THE SERVICE!"